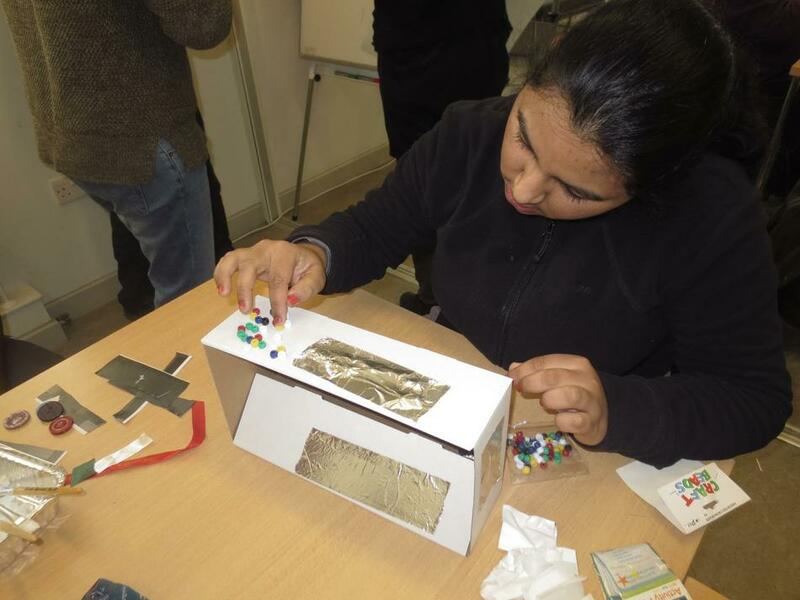 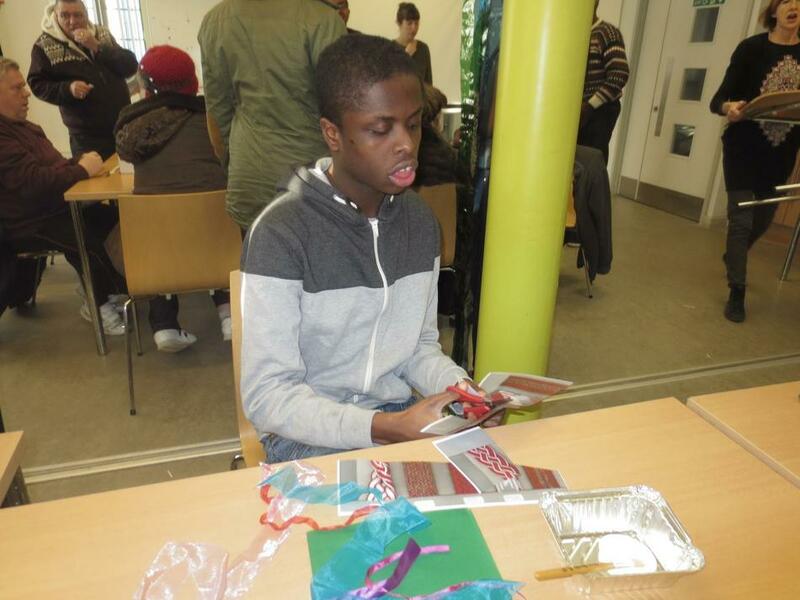 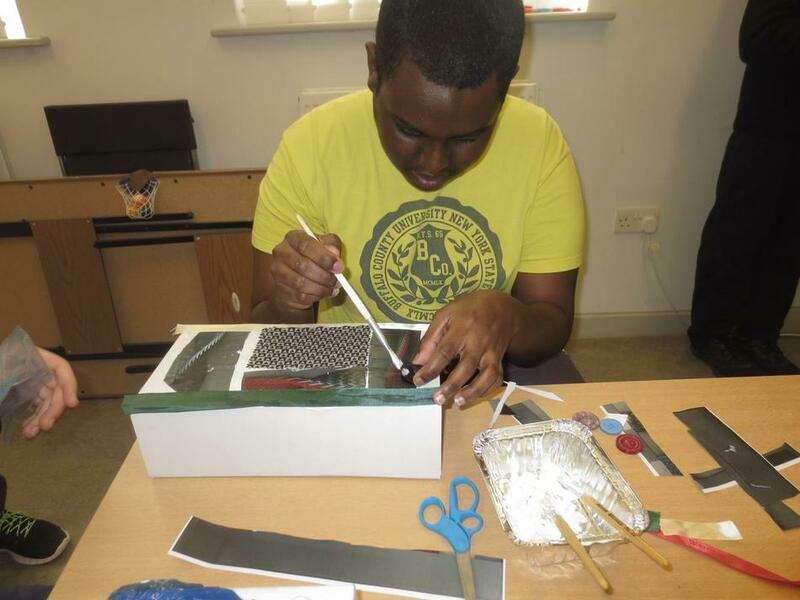 Students from Beckton site visited an event by Action Space again this term. 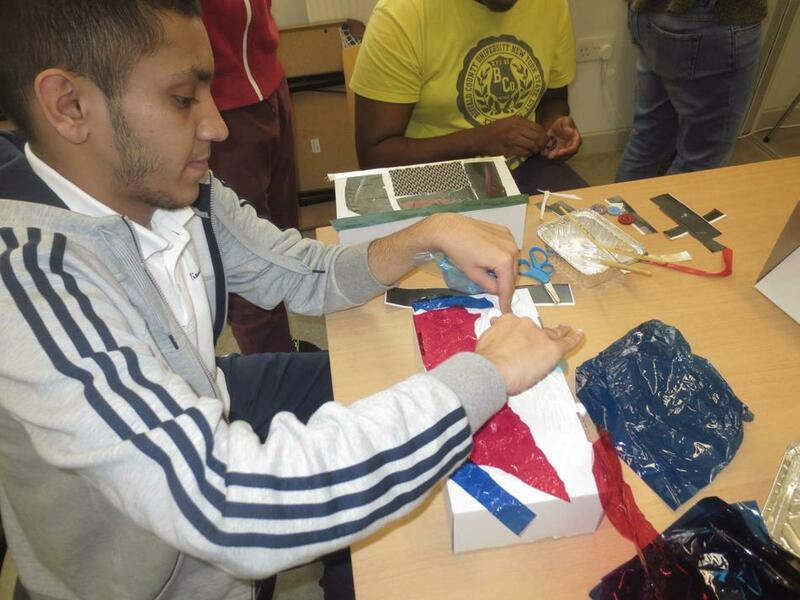 Students had to made and decorate shoe boxes. 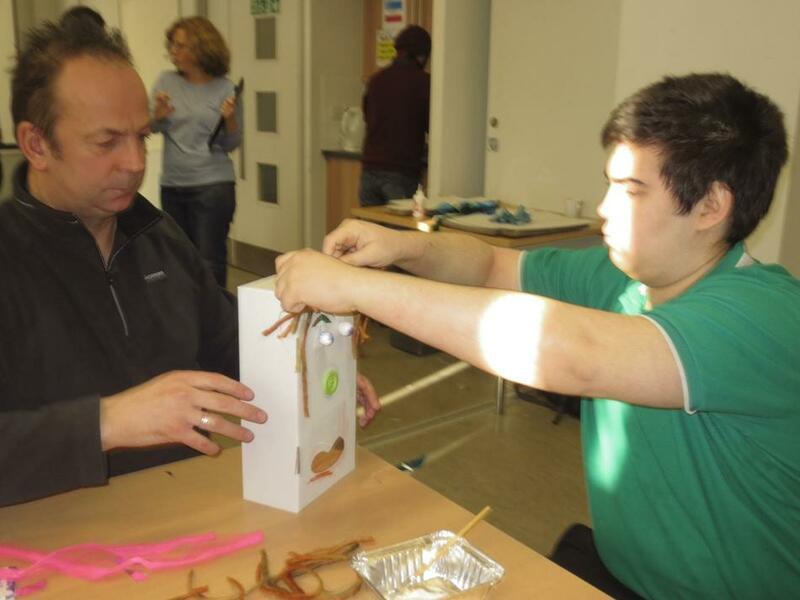 Students worked extremly well amongst other adults in the community.